Jason focuses his practice on the representation of special taxing districts throughout the state. He represents clients on a variety of issues including formation and establishment, bond validation, public finance, public procurement and construction, and public official issues. 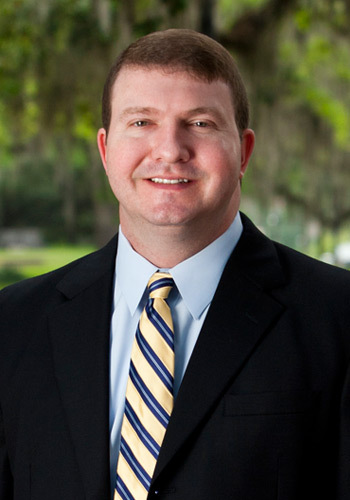 Jason also has experience in the areas of commercial litigation including special assessment foreclosures, contract disputes and general business litigation. Represents developer clients in the establishment and formation of special taxing districts before cities, counties and the Florida Land and Water Adjudicatory Commission. Represents special taxing districts on issues including bond validation, public procurement and construction, public finance, and public official law. Represents clients in commercial litigation matters including special assessment foreclosures, contract disputes, and general business disputes. Intern, United States District Court, Middle District of Florida.